Winning Teams measurably accelerate the growth of ambitious organisations. Successful organisations know that they must continually change to maintain their competitive edge, in a similar fashion to the winning approach employed by F1 Teams. The organisations that will continue to thrive regardless of economic fluctuations and market challenges will be those that have been purposefully designed to continually embrace change. 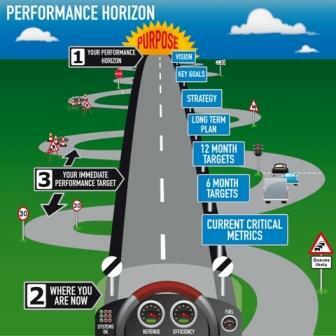 These are just some of the key themes being embraced by our rapidly growing clients and we invite ambitious organisations to start to emulate their success through the simple application of the 3 Coordinates of Ultimate Performance. Working with Winning Teams will be your next competitive edge! 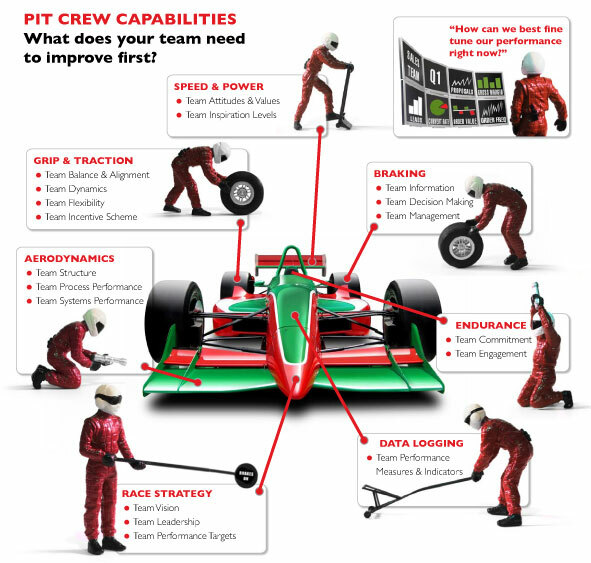 Our Pit Crew of performance specialists is unique. We have the capability to address all of the critical aspects of organisation and people performance improvement. Each team member has a real passion for their chosen field, and is eager to apply their expertise to make a real difference in the lives of our clients. We hope you enjoy your visit to this site, and please remember that a FREE CONSULTATION is always available. Would you like to share your knowledge about winning teams? Great, find out how you can submit your story or tip here.